I’m seeing more and more headlines about how citizen developers are helping create the apps that business need. So the business-side has long had to place their fate in the hands of those with the requisite skills but often with little sympathy for or first-hand knowledge of the business itself. Or they just ended-up acquiring pre-existing software that was a close enough fit, and then had it configured to their needs. Neither path has typically produced tech solutions that fit business needs very well, and ‘good enough’ has usually been the mantra of the day. These articles explain how “citizen developers”, sometimes referred to as a business analysts (or maybe even power-users), are using rapid application development tools to create apps that helps the business solve a problem more quickly than going through a more formal and lengthy IT process. I’ve written about related topics in Rapid Application Development and Going Rogue because we have lots of Xojo customers that consider themselves citizen developers. Xojo is a full-featured, powerful professional development tool, but one of its great strengths is that, unlike other professional tools such as Visual Studio, Xojo is also accessible to those that are not professional developers. Want an easy-to-use standalone desktop app to distribute to your co-workers? Xojo has you covered. And Xojo can make the app for Windows, OS X and Linux without you having to learn anything else. Need to create an app to talk to a database so you can monitor data that is specific to your department? No problem. Xojo can communicate with just about any database your company may be using. And let’s not forget mobile apps. Not everyone works in the office and more and more people are using mobile devices (phones, tablets) as their only computer. With Xojo you can create iOS apps for iPhone and iPad much faster than with other more complicated tools. According to an IBM survey, 80% of Enterprises Turn to Citizen Developers. With our Dev Center, hundred of examples, videos and training, Xojo makes it easy for Citizen Developers to quickly become productive. 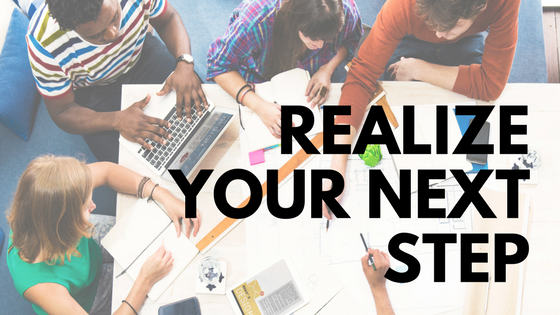 Don’t let your organization fall behind creating the software it needs. 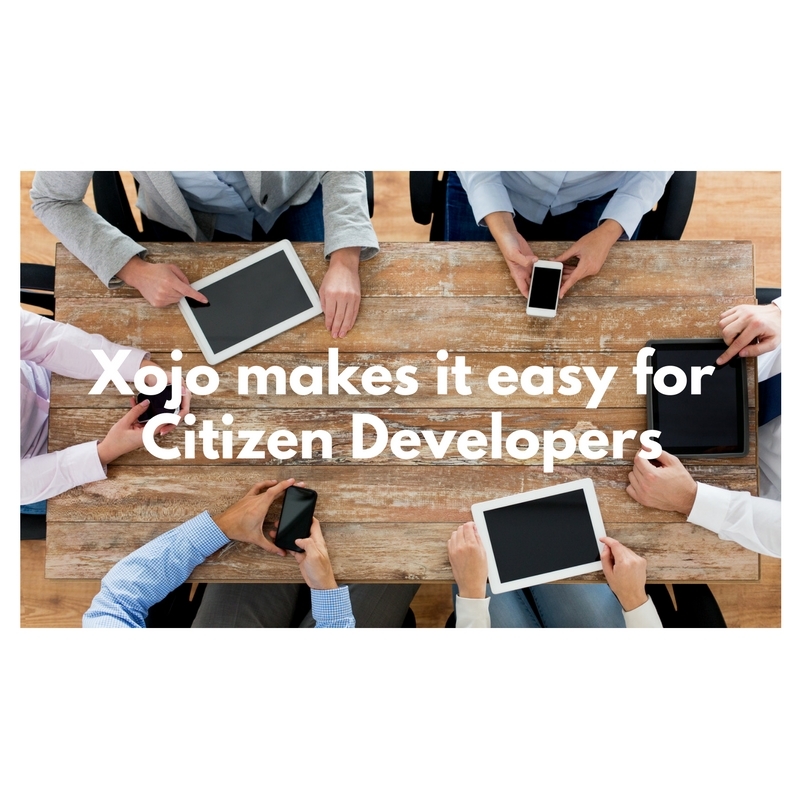 Empower your Citizen Developers with Xojo.